A 29-year-old man delivering food was shot and killed in New Jersey Thursday morning, authorities say. Ida Siegal reports. 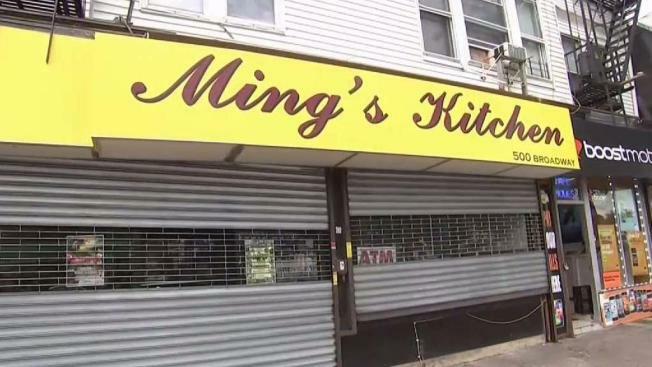 A 17-year-old boy is accused of shooting and killing a New Jersey restaurant owner who was delivering food, authorities announced late Friday. The boy, whose identity has not been revealed, is facing murder, robbery and weapons charges after 29-year-old Rui Zhou was shot to death early on Thursday while making his last delivery of the day, along with his wife. Authorities said the couple was bringing food to an address on East 34th Street in Paterson when the teen pulled out a gun and demanded money. The two struggled and Zhou was shot as he tried to drive away. Zhou's wife wasn't hurt, but he was pronounced dead at the hospital less than a nhour later, according to authorities. 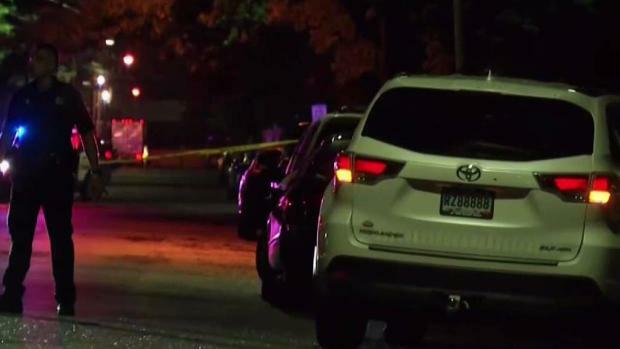 A delivery driver was shot and killed in New Jersey Wednesday night. Tracie Strahan reports. The teen is scheduled to appear in family court next week.